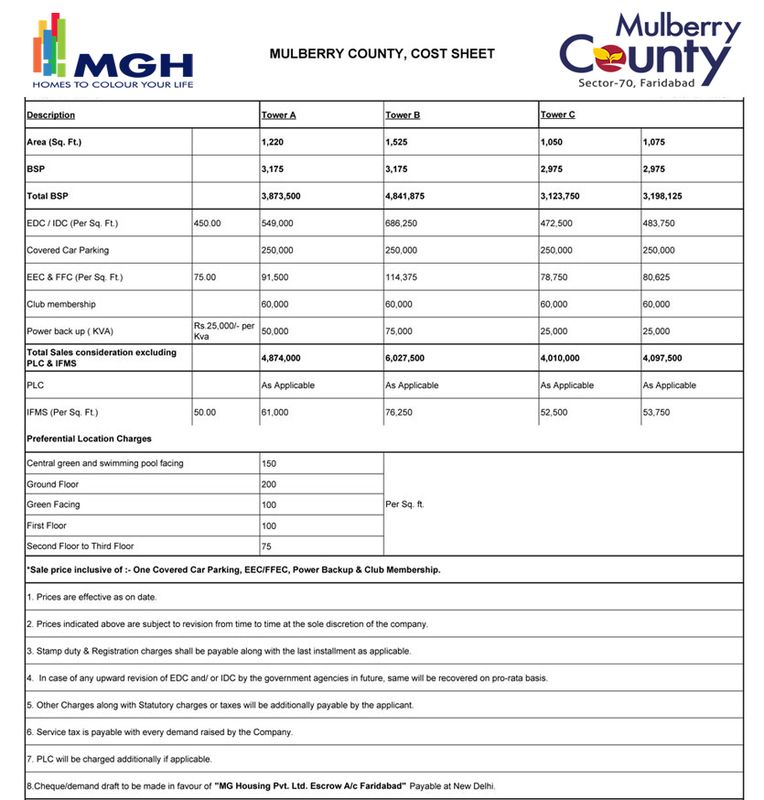 Mulberry County C & D-1050 Sq.ft. 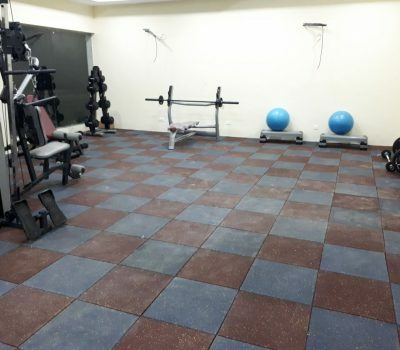 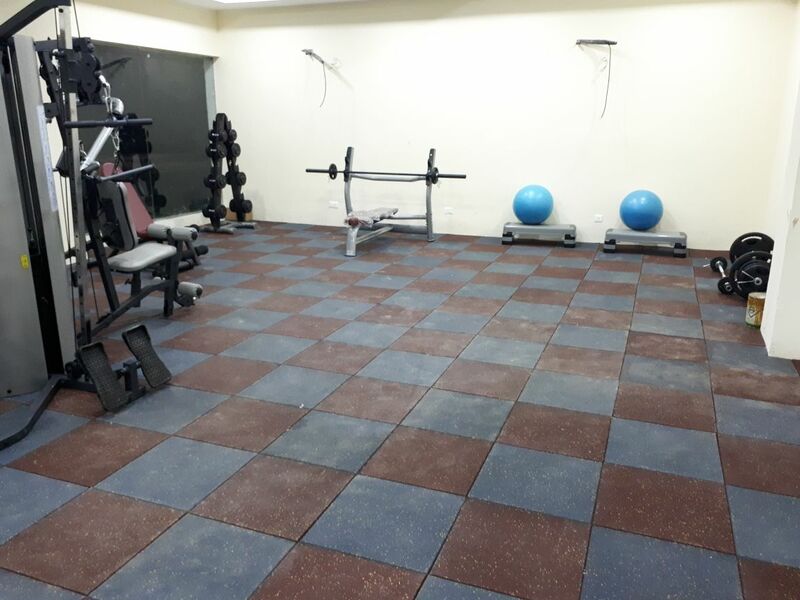 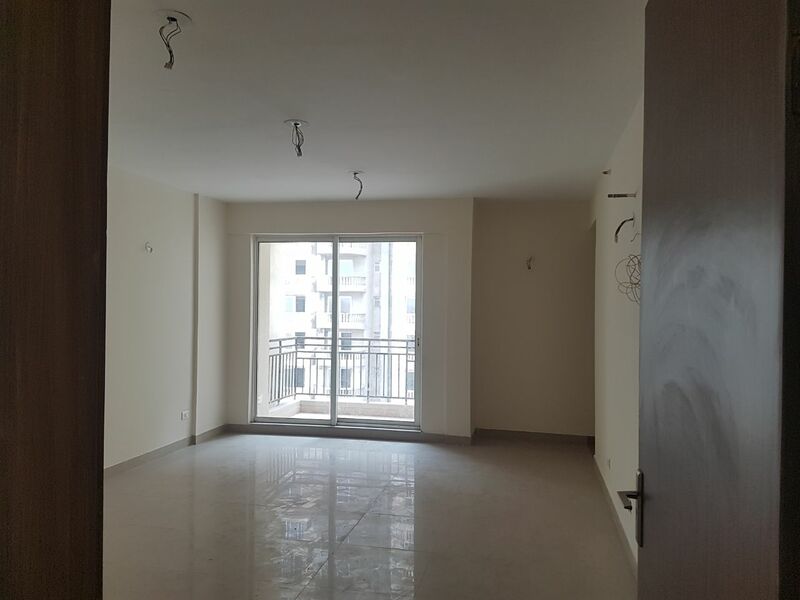 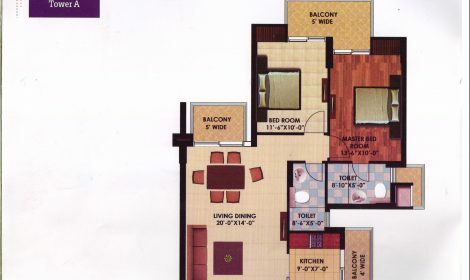 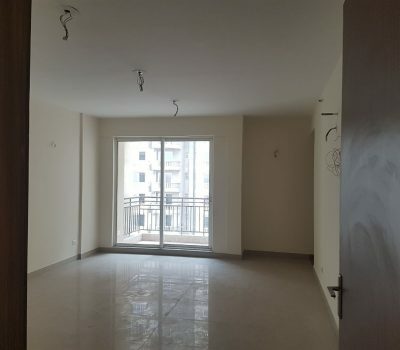 2 BHK + 2 ToiletCarpet Area : 668.34 sq.ft Covered Area : 830.58 sq.ft Super Built-up Area : 1050 sq.ft. 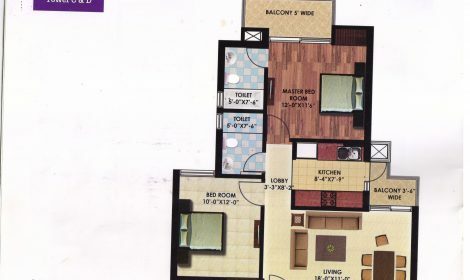 2 BHK + 2 Toilet Carpet Area : 753.48 sq.ft Covered Area : 970 sq.ft Super Built-up Area : 1220 sq.ft. 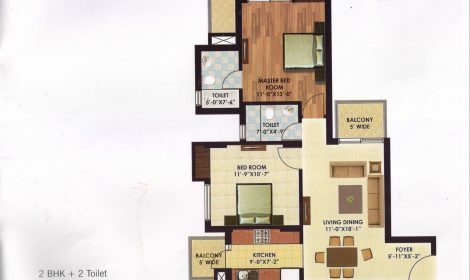 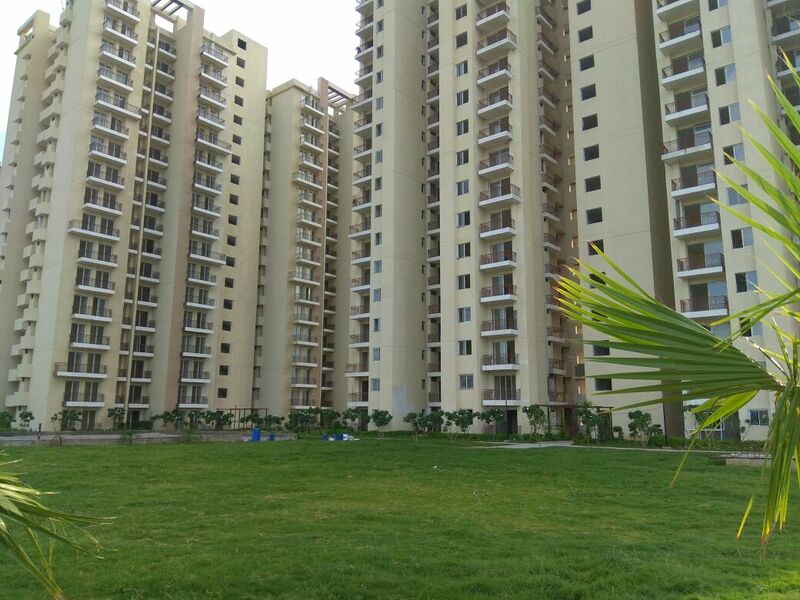 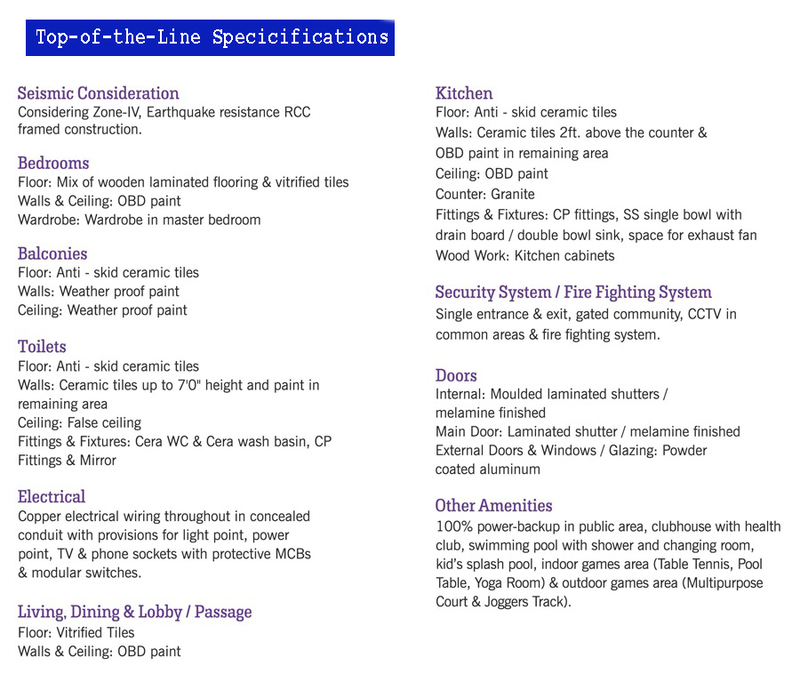 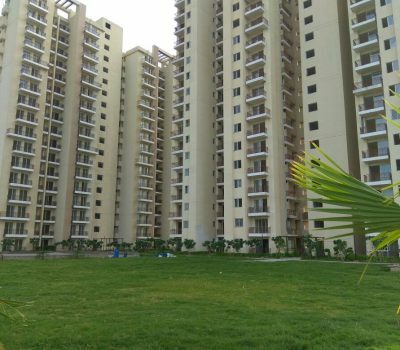 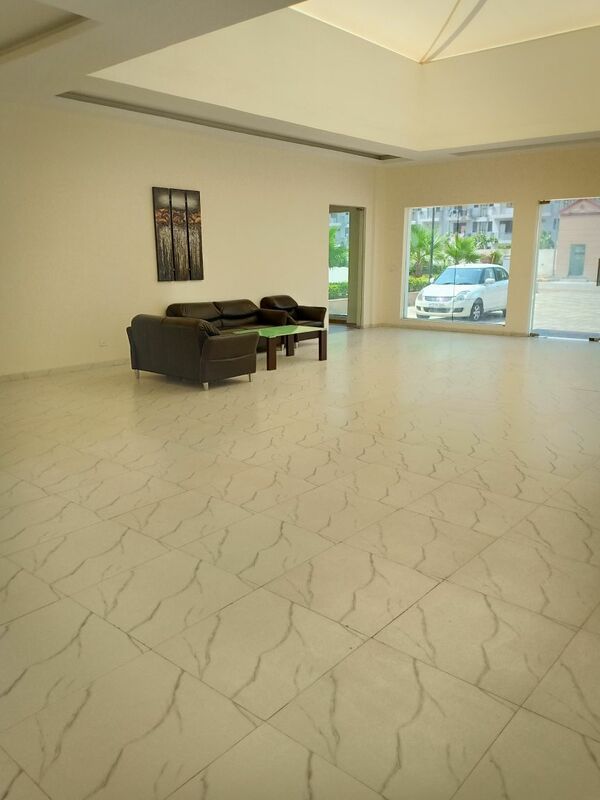 3 BHK + 2 Toilet Carpet Area : 991.80 sq.ft Covered Area : 1236.13 sq.ft Super Built-up Area : 1525 sq.ft. 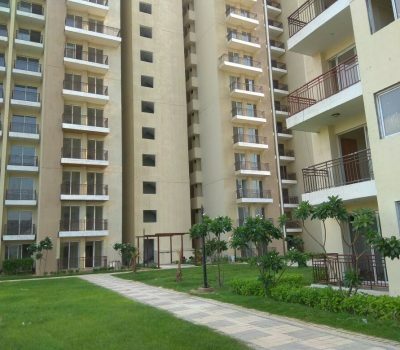 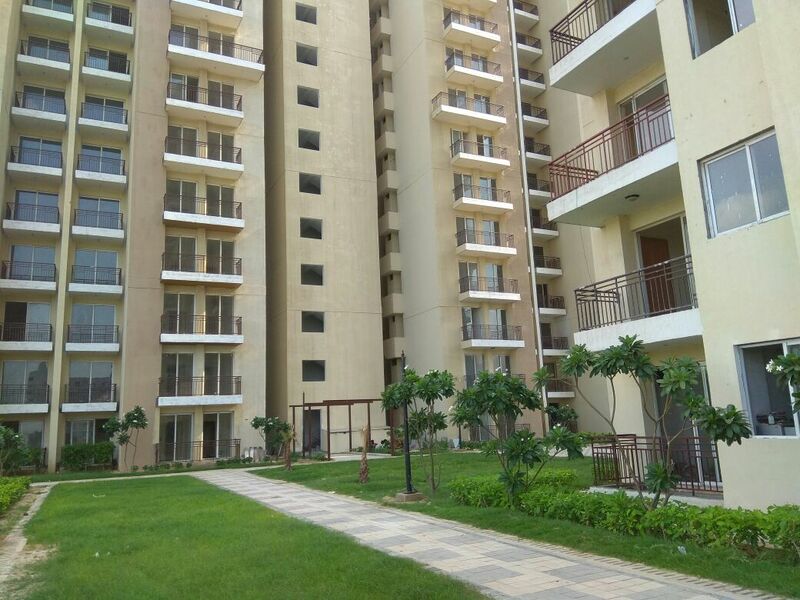 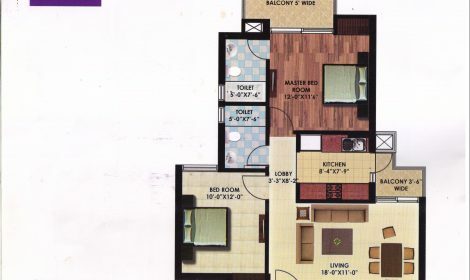 2 BHK + 2 Toilet Carpet Area : 668.34 sq.ft Covered Area : 830.58 sq.ft Super Built-up Area : 1050 sq.ft. 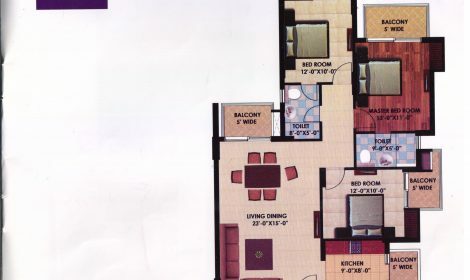 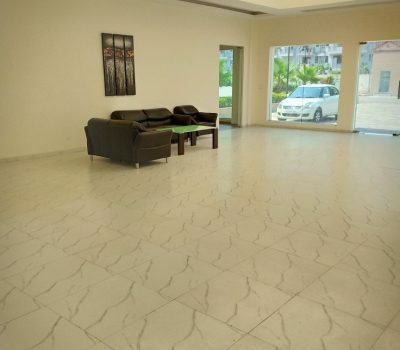 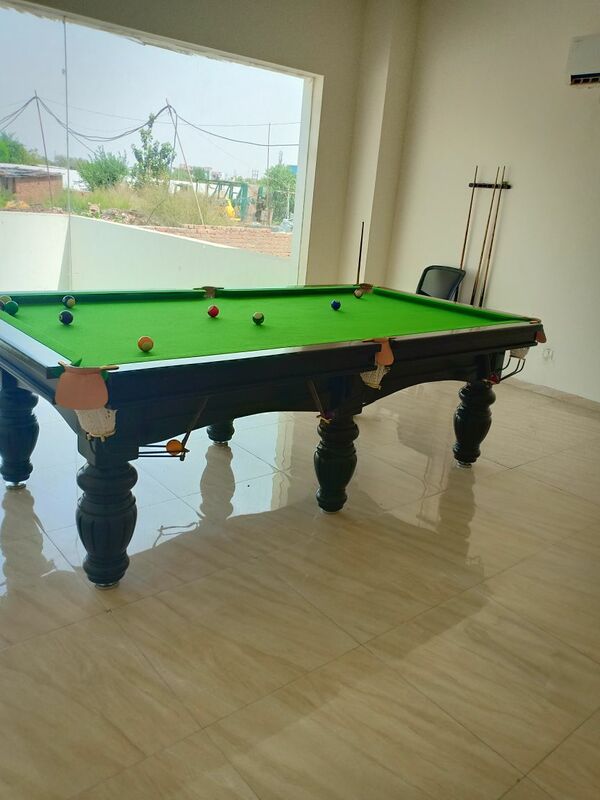 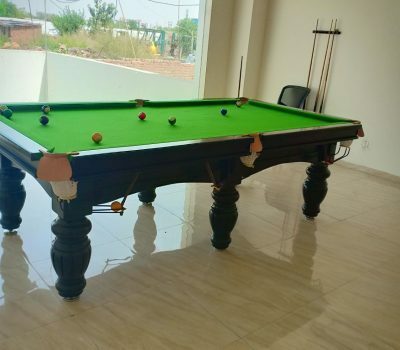 2 BHK + 2 Toilet Carpet Area : 700.00 sq.ft Covered Area : 890.00 sq.ft Super Built-up Area : 1075 sq.ft. 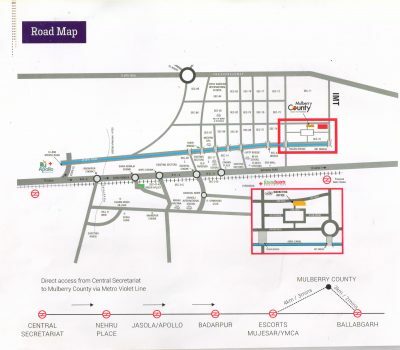 Mulberry County is surrounded by lush green landscapes and parks with paved walkways. 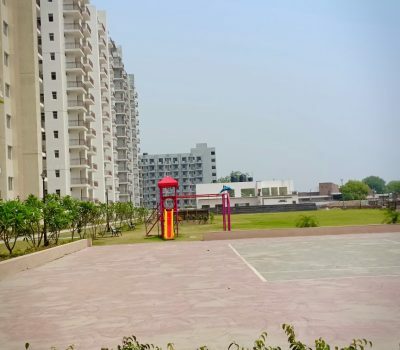 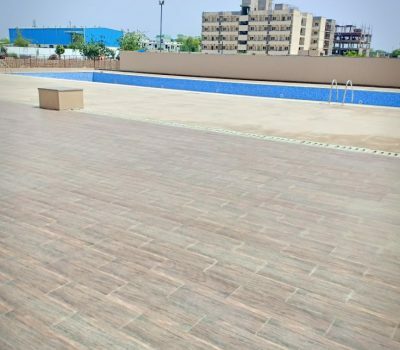 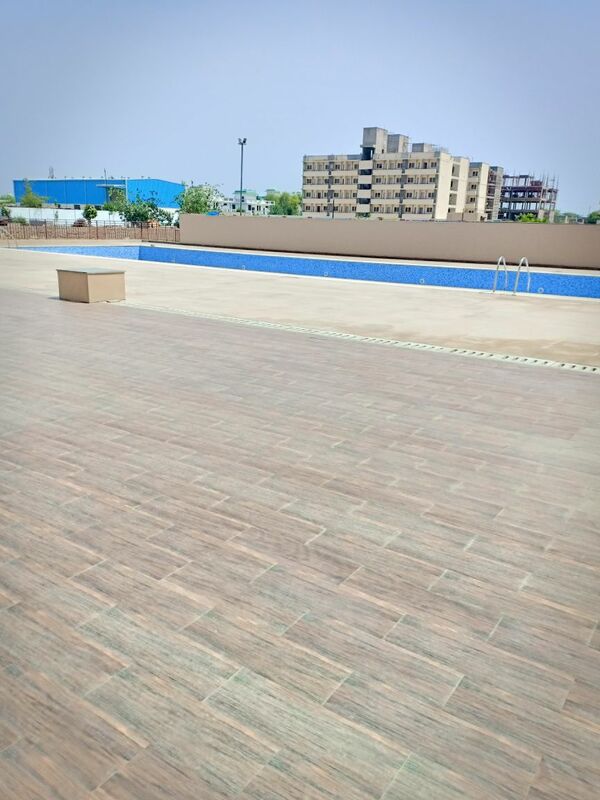 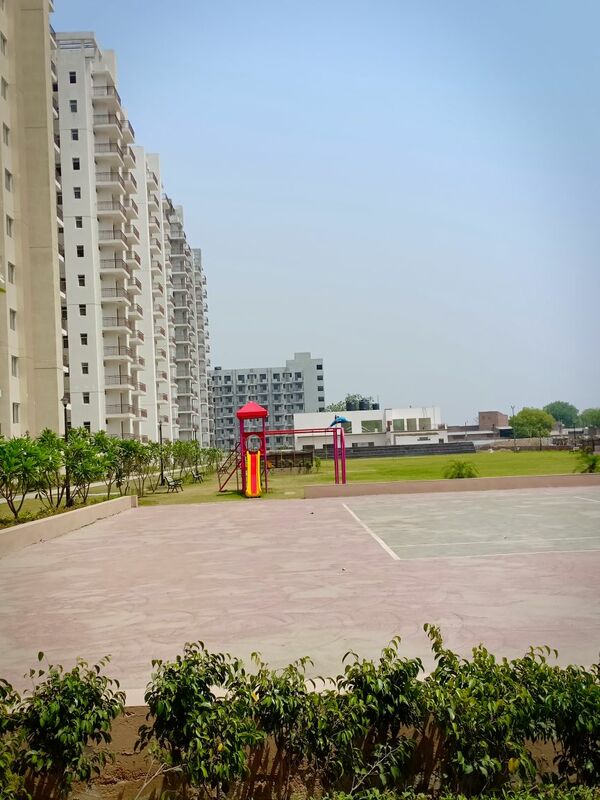 These residential apartments in Faridabad are strategically located in Sector - 70 of Faridabad and are adjacent to IMT Faridabad. 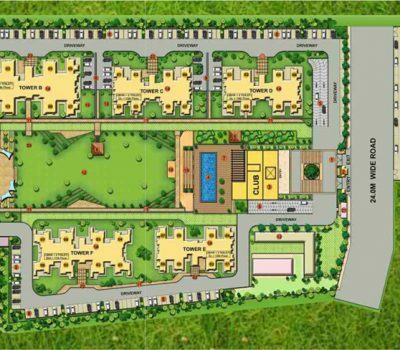 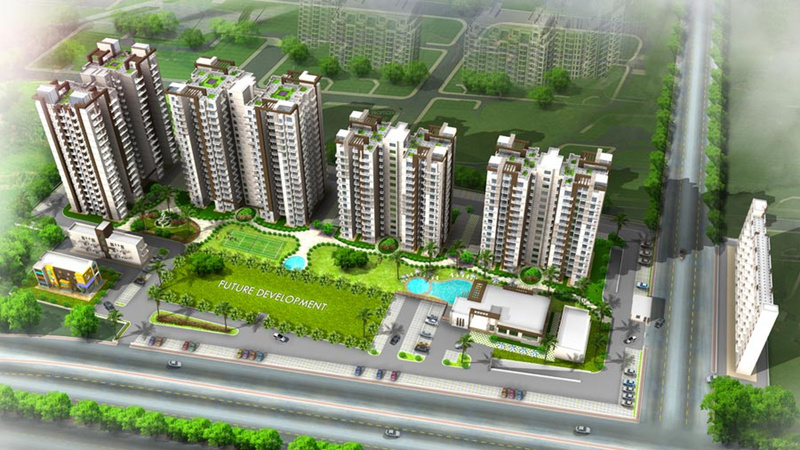 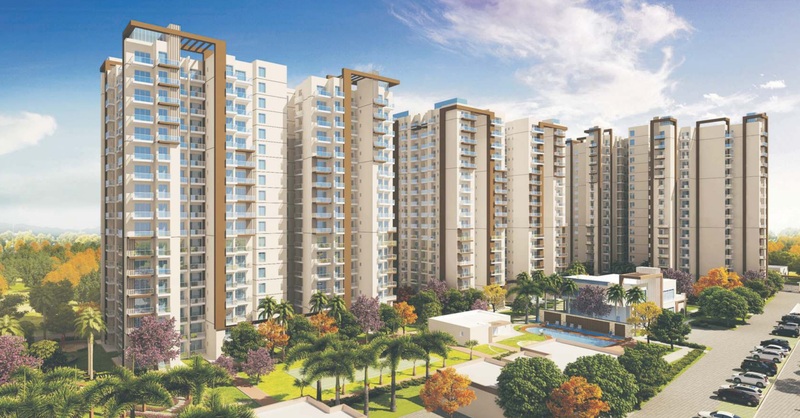 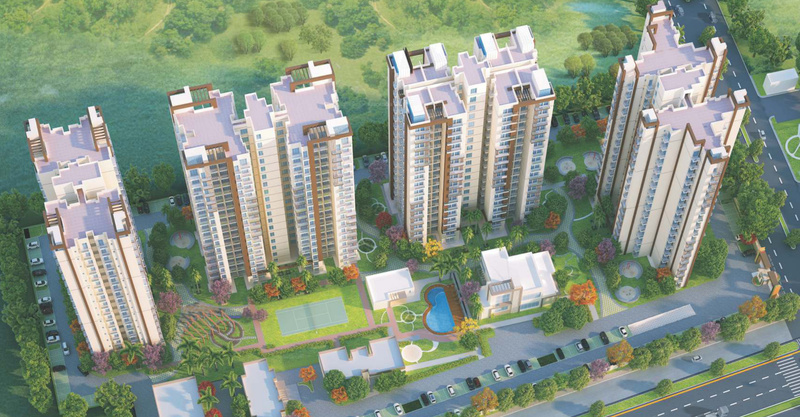 Mulberry is a sublime mix between modern amenities coupled with ample amounts of nature surrounding it. 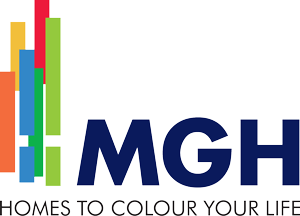 At MGH we believe that life must be enjoyed on the cusp of nature and there is no other project that emanates this fact as good as Mulberry County.